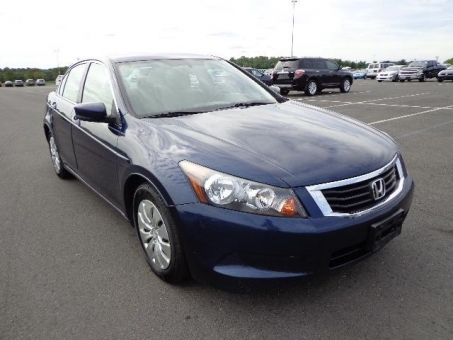 This 2010 Honda ACCORD is equipped with power windows, power door locks and much more. This vehicle is a new car trade and is being sold Green Light. Vehicle does have some normal wear and tear including some light scratches on the rear bumper, some minor chips on the front bumper and a chip in the paint on the driver side fender.